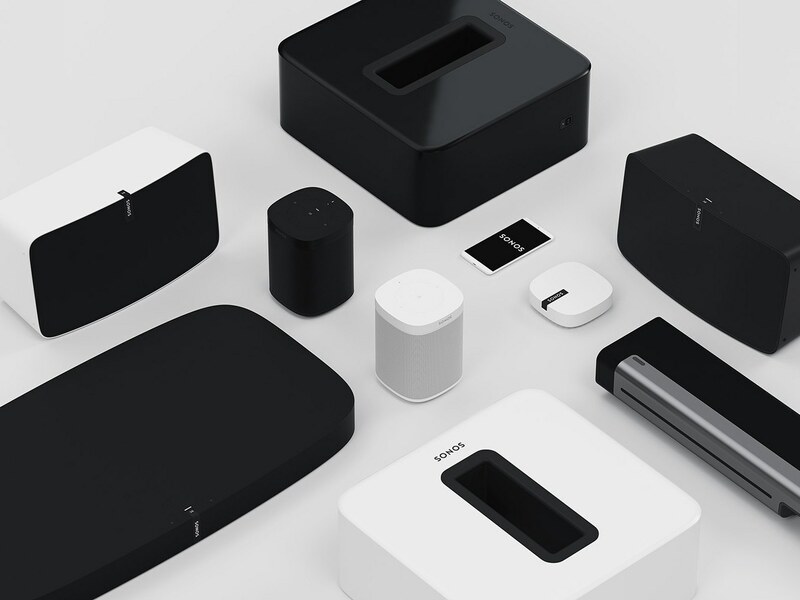 Sonos is a wireless Home Sound System that allows you to have amazing sound in any room you wish. It’s crazy easy to set up and totally fun to use. Put your speaker where you want, plug it in, connect to your Wi-Fi and open the app. No wires, just easy. You can play whatever you’re in the mood for. And it will sound amazing. With Sonos you can listen to any streaming service, podcasts, audiobooks, your downloaded music and lots more. And as if that isn’t cool enough, the Sonos app lets you scan all your services to find your favorite songs, play them in different rooms and adjust the volume. You can even be in a different room. Yeah. Coolness. And did you know that listening to music is actually good for you? Dopamine—that ‘feel good’ chemical released when we are happy—is released when we listen to music. According to Healthfitnessrevolution.com, listening to music can increase academic functioning in children, increase workout endurance, reduce stress and anxiety, decrease pain, make you happier, and help you sleep better. Sounds good to us. Once you hear the exquisite, crystal clear sound coming from each speaker, you’ll understand. And your music will sound amazing no matter where each speaker is located. To dial it up a notch, you can add Amazon Alexa into the mix (pun intended) for Sonos Home Sound System with voice control. Alexa is built right in! You can also connect any Sonos speaker to an Amazon Echo or Dot using Wi-Fi, for hands-free music control. The way you use Sonos is entirely up to you. One speaker in the living room, a few throughout the house, or an entire whole house music system including TV and home theater soundbars, in-ceiling speakers, woofers and even outdoor speakers. The possibilities are endless. Learn how to use Sonos in your home with a custom music system that will be perfect for you and your family—call IDS for a free consultation today at 516-625-6060. Learn more.